However, the question remains here as to how a developer can earn money from its various Applications to continue surviving in the Web Space. It is, in fact, a lot easier to actually gain a substantial amount through your applications to increase the ROI. There are multiple options offered in your platter to choose from, depending upon the type of Mobile Applications you have developed. 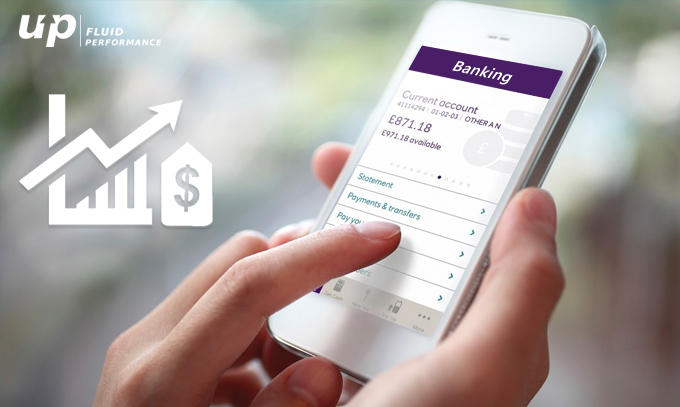 This is one of the most popular and most revenue generating option to make money through your Mobile Applications. As per Distimo’s report, 76% of the total revenue is earned through In-App Purchases in the United States Apple App Store. It draws over 90% of the total revenue earned in the Asian market. 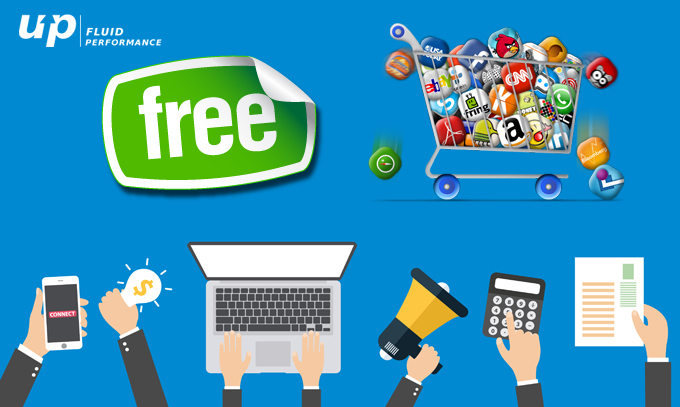 A freemium app or a game app is initially offered, free of cost download, to the users, providing limited features and options. 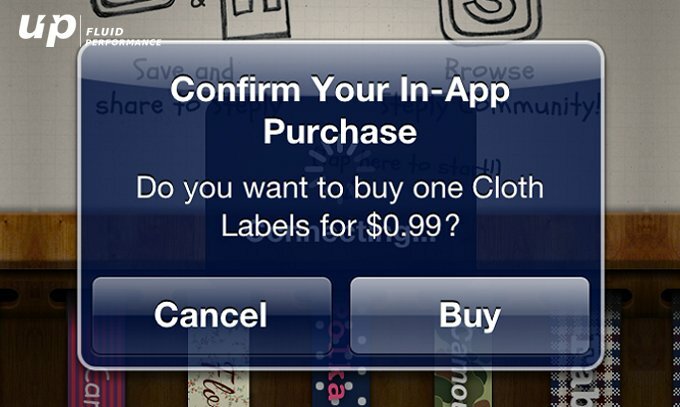 Users can access the premium version or the additional features through in-app purchase. It removes the price point that serves as a barrier for people to download the app initially and it does give you the opportunity to at least prove the value of your product. However, the App features need to be extremely intriguing which will easily convince the users in purchasing the further features and stick to the app for a longer duration. 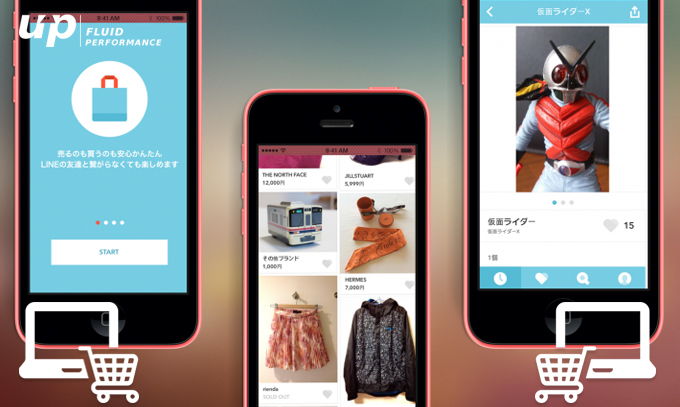 Users pay just one time to download the Application in the first place. Rest of the features and other updates are completely free of cost. However, this is a really challenging option for your product. The Application features has to be compelling enough to draw in users and increase the Apps’ downloads. One disadvantage is that there is no repeat option to earn revenue from the existing users. 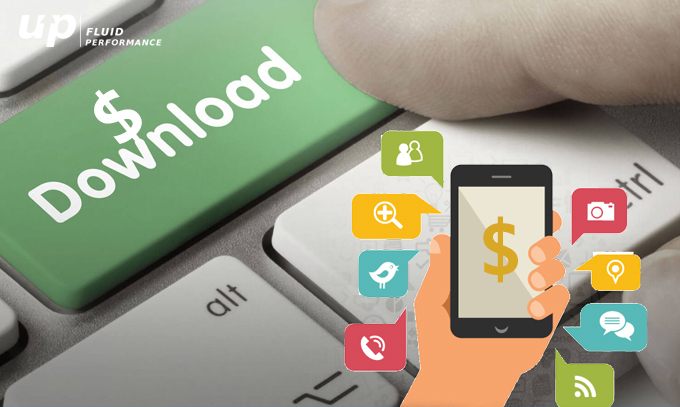 You have to keep on drawing new users to download the Application thereby increasing your revenue earning through each download. Also, the features need to be updated on a regular basis to receive good review for the particular app. User feedback can be considered as an important promotional tool for web or mobile applications. This is a hybrid monetization model that is doing the rounds fairly recently. But it has received many criticism for its model. 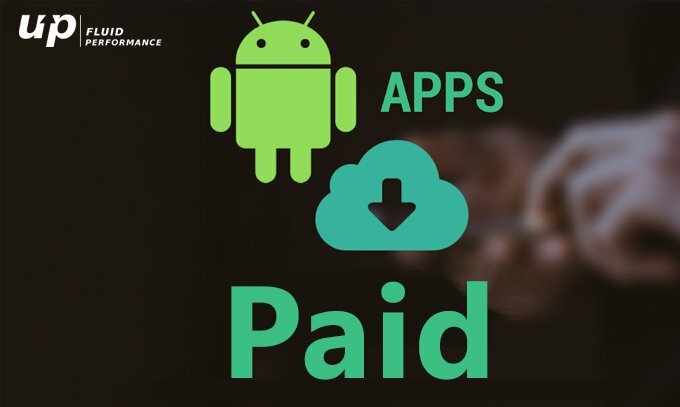 Many users feel it is unfair to pay for app download initially and then pay again to avail more features. It is tricky for you to build on this, but once it is done cleverly with a value proposition, it can certainly work. Example: Flight Radar Proof is the flight tracker app that runs on this strategy and is listed in the top 100 apps. These applications are created with the soul purpose of generating revenue and reach out to a wider consumer base, who wishes to make online purchases of consumer durables against payment of cash, directly from within the apps. All the above-mentioned options require the User to pay for using the Applications. This particular option is completely free and does not require the users to take out cash from their pocket. This monetising model comes in the form of banner ads either within the app or when the user first loads the app. Many apps use this model of monetization. Example: The Application named “Sleep Easily Meditations” by Shazzie, costs no money for the end user to download and runs non-intrusive advertisements for as long as the app is in use. This app receives over 330 downloads every day and it runs for over 20 minutes every time it is used. However, you can only make money when a large number of users download and use your app on a very frequent basis. So this model will work fine only if your application features are interesting enough to call for prolonged usage frequently. The above-mentioned points are a few direct and indirect monetising models that are available to make money through your applications. In the UAE market, the scenario is slightly different. Monetizing and making money is ‘subjective’ because there is limited local apps developed in the UAE though the market do have high potential. The trend is more towards social rather than content. The social segment is controlled by giants like Facebook, Tweeter, and Instagram. Recently, there is a growing number of start-ups in Dubai who have recognized this gap and have ventured into creating innovative apps to fill it. They are pushing the apps to the people. The Dubai Government has more than 80 mobile apps as of now. The key factor is to create a good application that is customer-centric yet offers a good ROI for your efforts to sustain in this market. Fluper observes this approach to achieve its business objectives and satisfy its end users. Next articleMobile App or Mobile Website: What to use in 2017 for business growth?